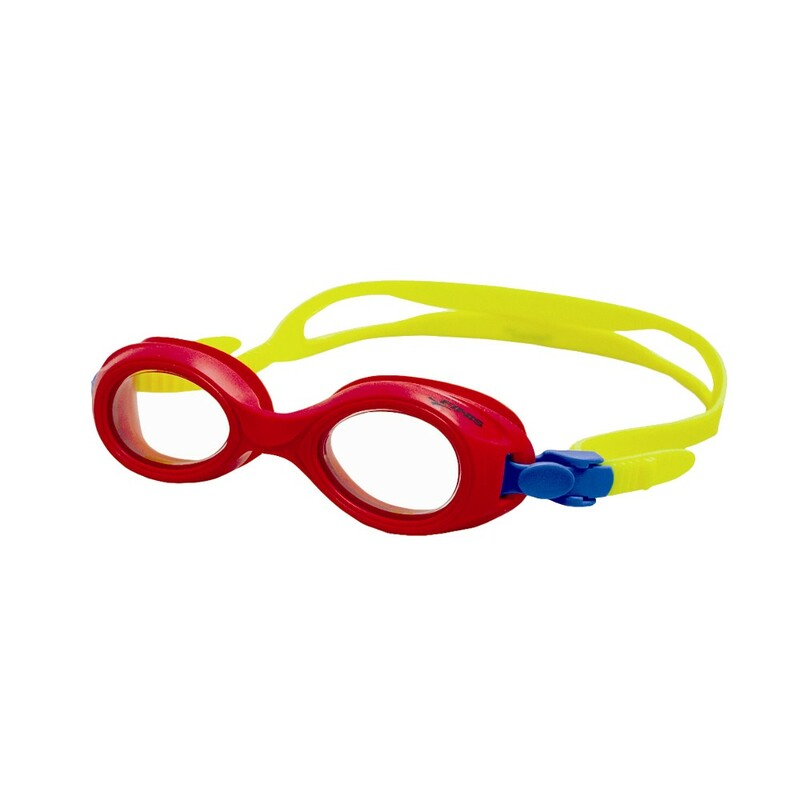 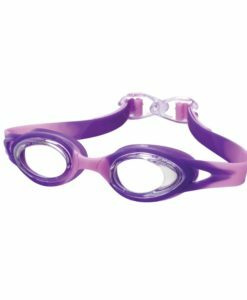 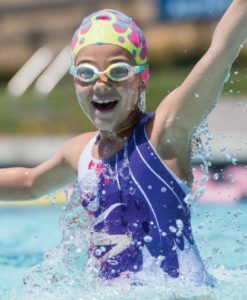 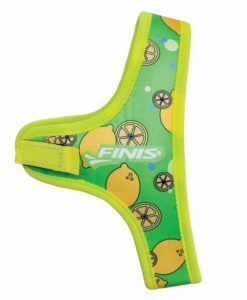 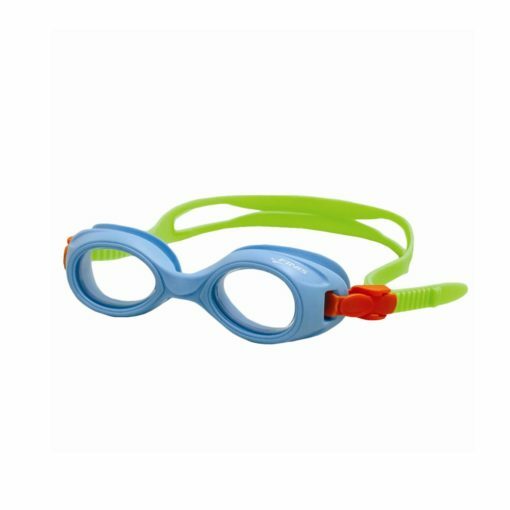 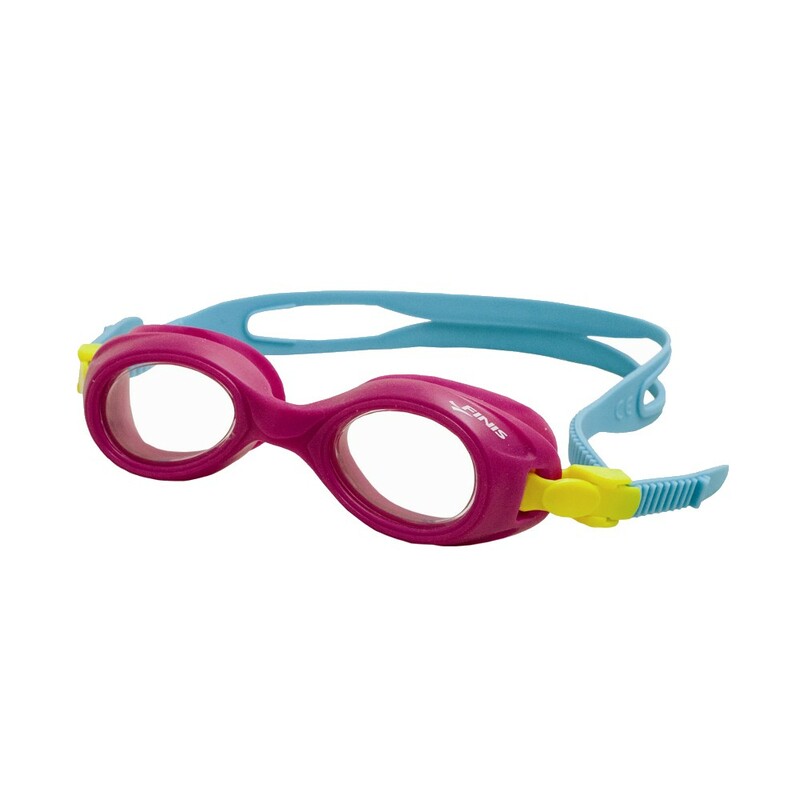 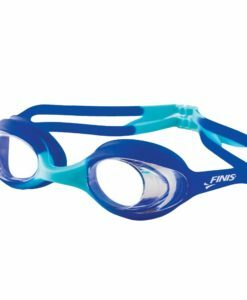 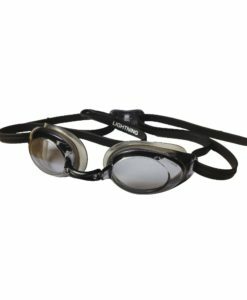 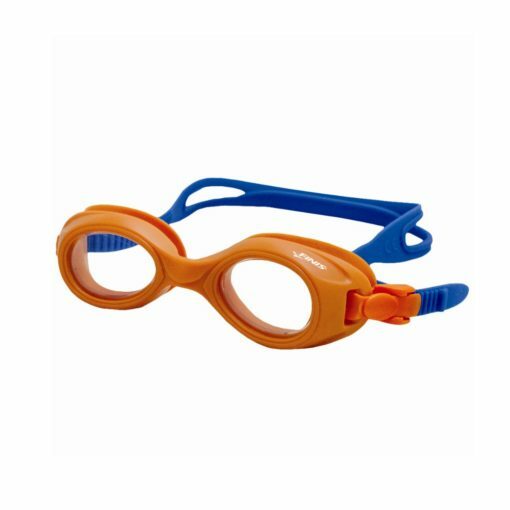 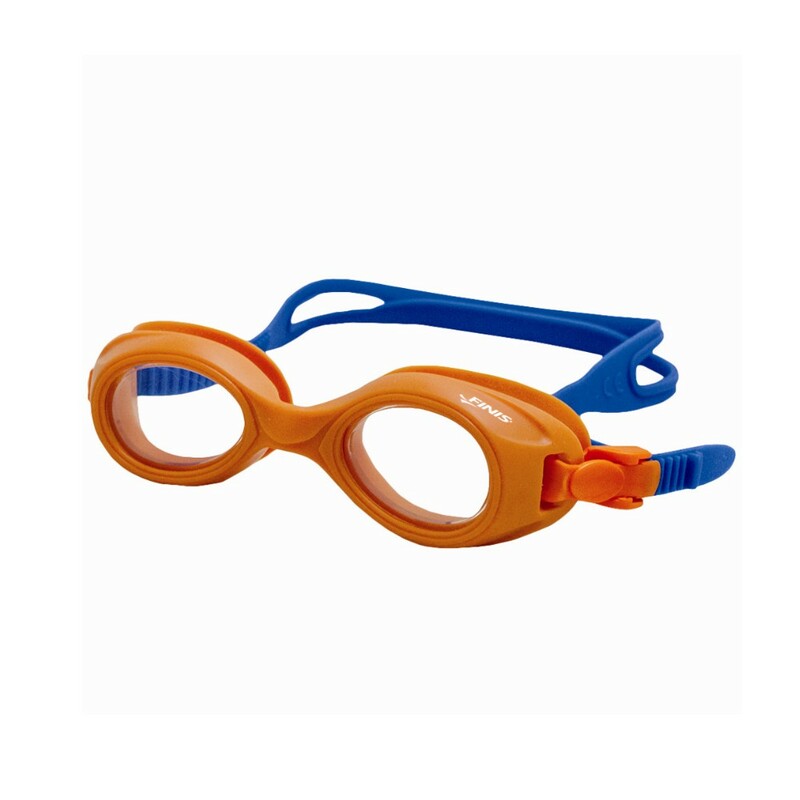 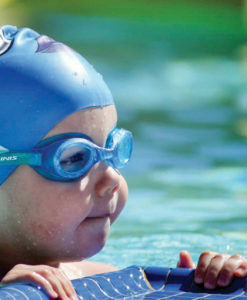 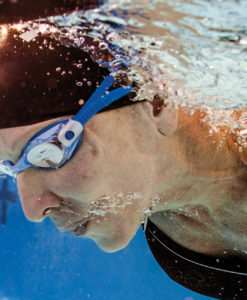 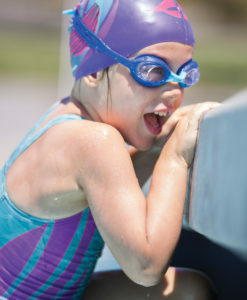 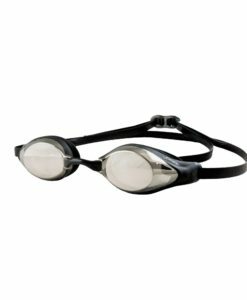 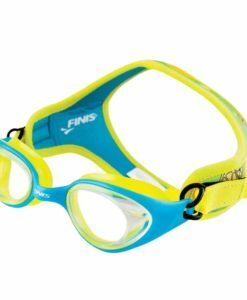 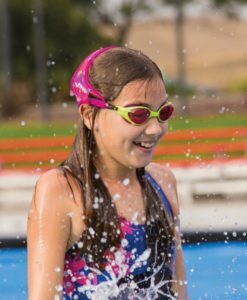 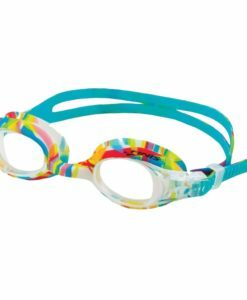 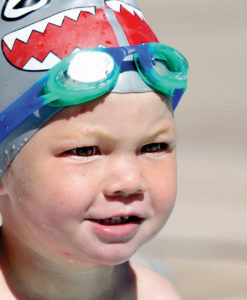 Helio goggles are a soft youth goggle perfect for young, eager swimmers. 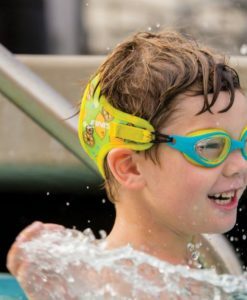 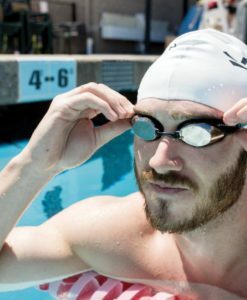 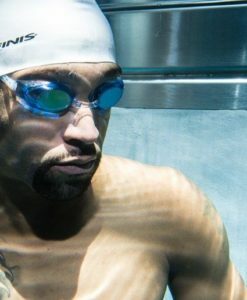 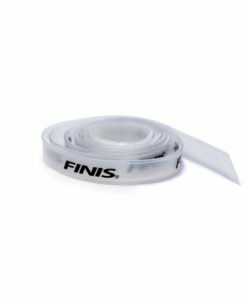 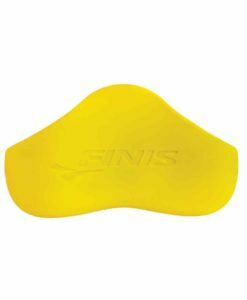 The easy-to-adjust silicone split-strap keeps the goggles secure while evenly distributing pressure around head. 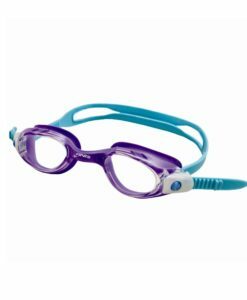 The soft one-piece frame provides added durability and comfort.